(Natural News) There are many kinds of ancient Chinese medicine that are known to be effective yet still not commonly understood. 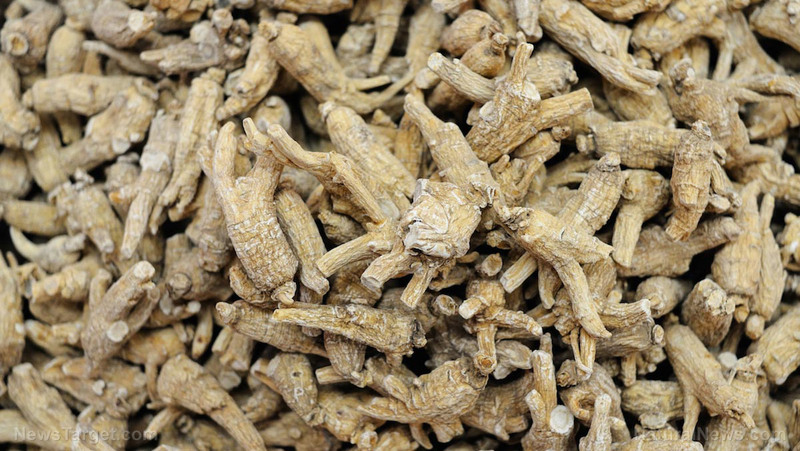 One example of this is the root of mountain ginseng (Panax ginseng Meyer), which is popular for its enhanced pharmacological-like properties. Although known for its many benefits, most people do not think of it as a readily available item mainly because of its expensive price tag. At the same time, it is also quite scarce, which makes it a bit inaccessible for potential users who could benefit from it.